NEWS – Remember back when fidget spinners were hot and everyone and their brother was spinning them between their thumb and index fingers? That was just the beginning of the whole fidget toy craze that appears to have no end in sight. Fidget toys can help you concentrate and relieve stress and who doesn’t need more of both? So just in time for Easter comes the Thinking Egg from the Orijin Design Company. 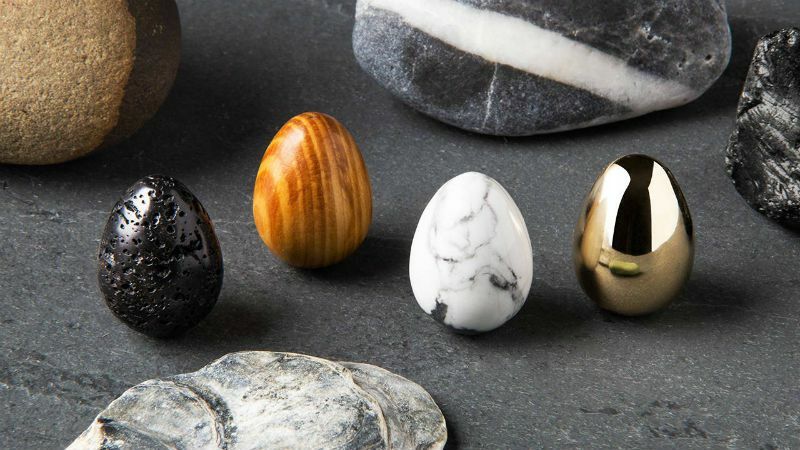 Thinking Eggs are small marble sized eggs made of natural materials like stone, wood, brass, and even lava. 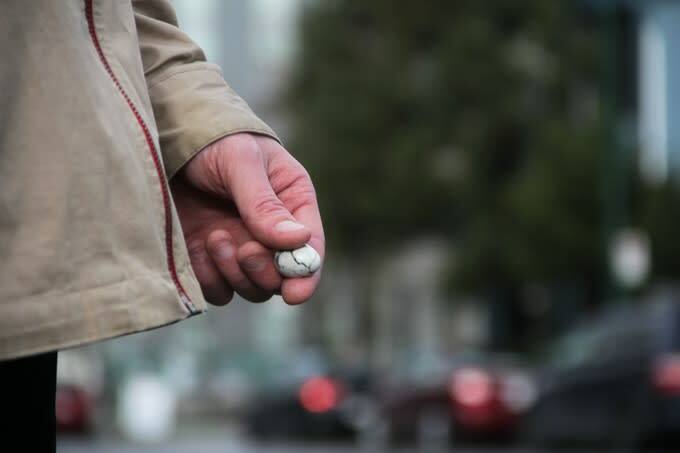 They are like a holiday-inspired worry stone that you can roll between your fingers without the annoying distraction that traditional fidget spinners can have. Thinking stones are priced at $24.95. You can read more about them at theorijin.com and buy one from The Grommet.